FootieBugs Meet Birmingham City FC Scout! FootieBugs Meet Birmingham City FC! FootieBugs have taken the Elite Academy to the next level with our newest addition to the Academy Classes. 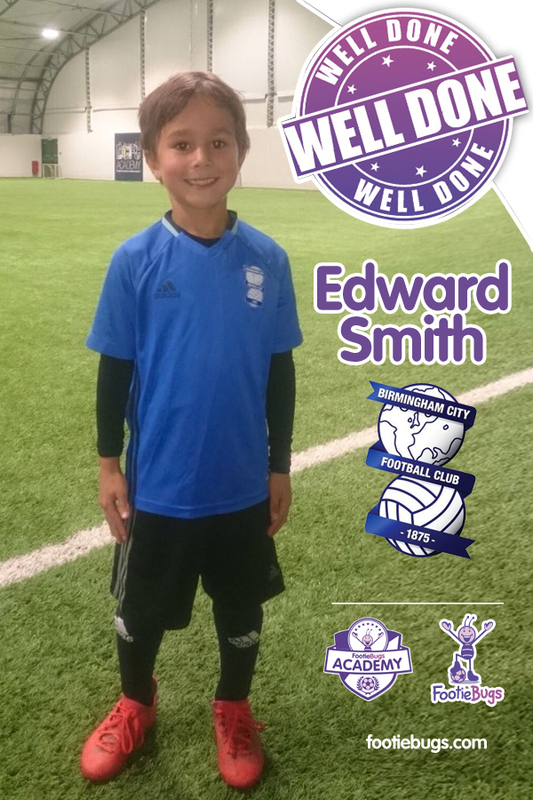 For many years, we have helped children all over the West Midlands reach their potential and play for professional clubs… and now, we have teamed up with Birmingham City FC to help bolster their academy set up! 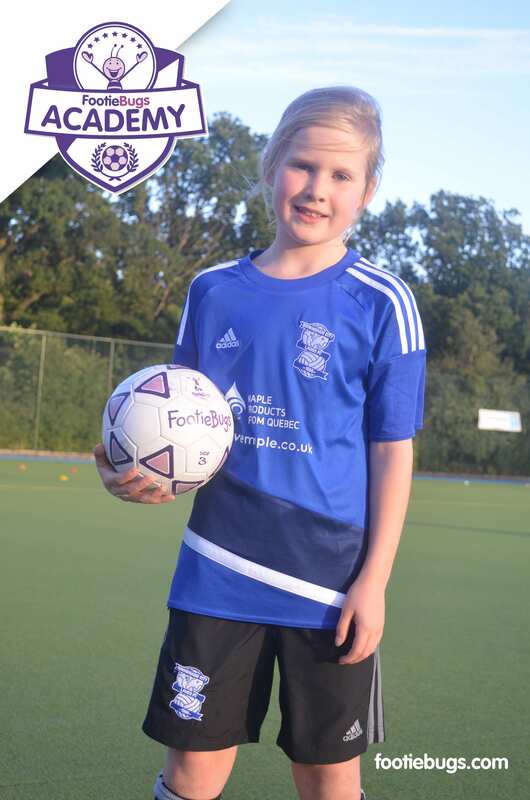 Our Friend and Birmingham City FC Scout, Barry Huntington will be attending this Friday’s (22/01/19) FootieBugs Academy Session to find local talent in the Solihull Area! Watch the video below to ‘Meet the Scout‘ before Friday! In this video Barry the Scout answers each question that every parent will be thinking! Give it a quick watch and find out exactly what Barry is looking for in a footballer! 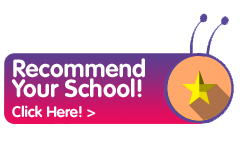 Now there’s even more reason to attend our Elite Academy! Haven’t booked your space already? Click the link below and attend a FREE Trial Session Today!